The Espai Barça project received the green light from the Committee of Ecology, Urban Planning and Mobility of the Barcelona City Council. 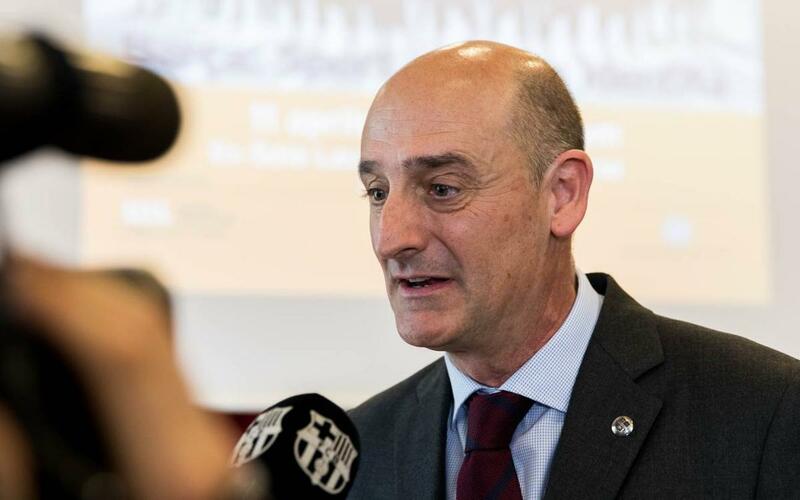 "The initial approval of the urban modification to boost the Espai Barça project is the result of seven years of intense work and, now, we have to continue with the corresponding administrative process,” Espai Barça commissioner Jordi Moix said. Now that the proposal has been approved, Moix says there is now a logical path in this process that "will begin with the public presentation of the document approved by the team of the City Council, which will be presented to the different entities and associations of the district and the city that will give their assessment on it and that, later, the Club and the city will analyse them and will take them to the definitive approval of the city, in the first step, and of the Generalitat, in last Instance”. Moix has stated that this approval allows working in parallel to "commission technical projects to build the New Camp Nou, the New Palau Blaugrana and begin the ‘title rights’, one of the main sources of funding”. Moix added that there are already companies interested in holding the naming rights of the new stadium which is one of the greatest attractions of the city. The commissioner of the Espai Barça project said that the transformation will be made so that all will "feel Barça a little closer to them". "We will have a much better home, much more comfortable and representative of which all Barça fans feel very proud".